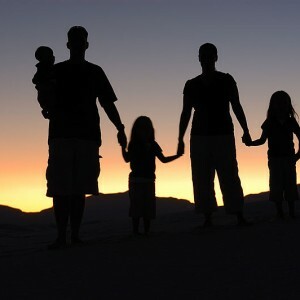 It is hard to believe, but in America today only 46 percent of children live in a home that has both a mother and a father that are in their first marriage. An additional 15 percent live in a home that has two parents where at least one of them has been remarried. But that means that an all-time record high 39 percent of all U.S. kids are living in a home with either just a single parent or no parents at all. These numbers were just released by Pew Research, and they are rather startling. 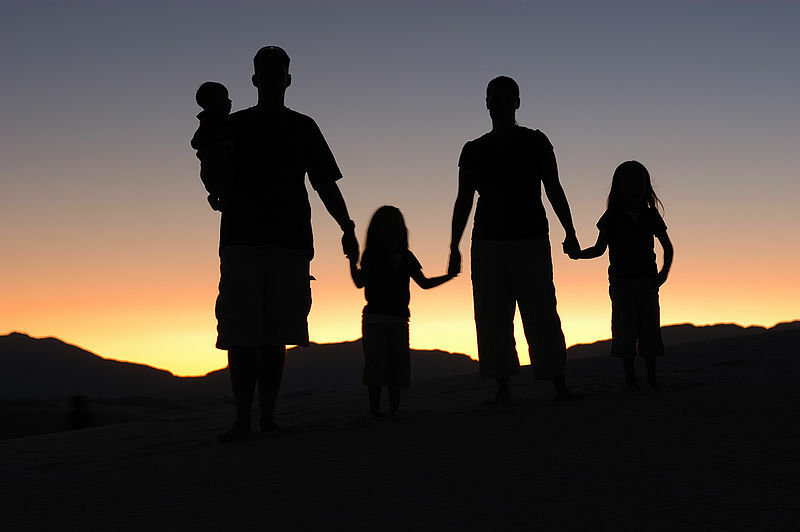 The “traditional family” that most of us took for granted growing up is dying. More Americans than ever are delaying marriage, having children out of wedlock and rejecting the traditional family structure. But is this good for our kids? Is this good for the future of America? As a result, single Americans now make up more than half the U.S. population for the first time ever, and approximately one out of every three children in the United States lives in a home without a father.